Back Bay Books, 9780316393928, 272pp. 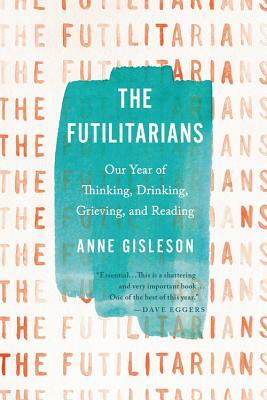 Anne Gisleson's work has appeared in The Atlantic, The Oxford American, The Believer, and the Los Angeles Times, among other publications, and has been selected for inclusion in several anthologies, including Best American Nonrequired Reading. Gisleson teaches at the New Orleans Center for Creative Arts and lives in New Orleans with her husband and their two sons.